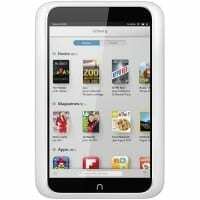 Breaking the glass on your Barnes and Noble Nook HD is really frustrating, but it happens to everyone at some point. Our glass replacement is super quick and won’t break the bank. Bring your phone into one of our stores for a free diagnostic on your glass.